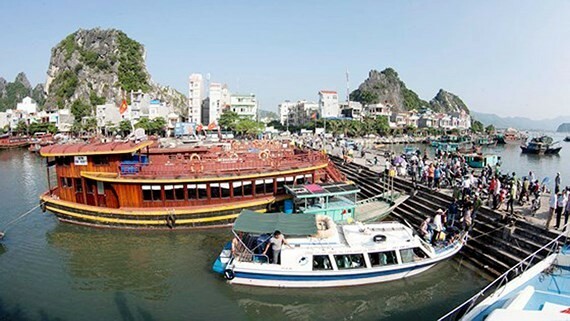 The northern province of Quang Ninh has topped the country’s 2017 Provincial Competitiveness Index (PCI) with 70.7 points, the Vietnam Chamber of Commerce and Industry (VCCI) and the US Agency for International Development (USAID) announced on March 22. The northern province of Quang Ninh has topped the country’s 2017 Provincial Competitiveness Index. 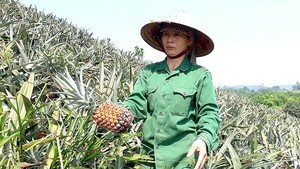 Quang Ninh has been named in the list of top 5 provinces and cities nationwide of the PCI report for the sixth consecutive year since 2013. Da Nang City dropped one place to the 2nd position with 70.1 points, followed by Dong Thap (68.8 points), Long An (66.7 points) and Ben Tre (66.7 points). Ho Chi Minh City took the 8th place while Hanoi stood at the 13th position. The 2017 PCI report was based on a survey of 12,000 enterprises, including more than 10,200 small and medium-sized private businesses that are operating in 63 provinces and cities in the country and nearly 1,800 foreign invested enterprises from 21 localities nationwide.